25-year-old OPM artist Moira Dela Torre got married to fellow singer-songwriter Jason Marvin Hernandez on Monday, January 14! After two years of being together, Moira and Jason kissed for the first time (it was part of Jason's promise to Moira's dad) at a garden wedding ceremony. 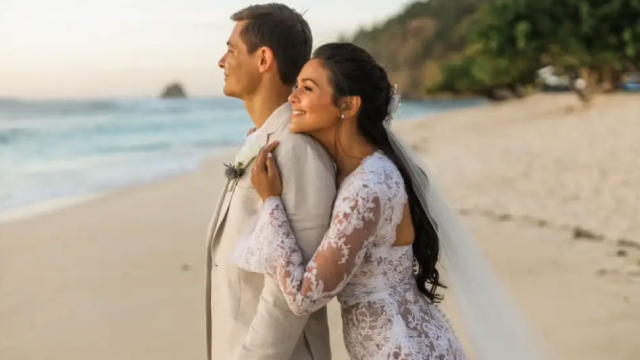 The bride looked stunning in her Patricia Santos gown. 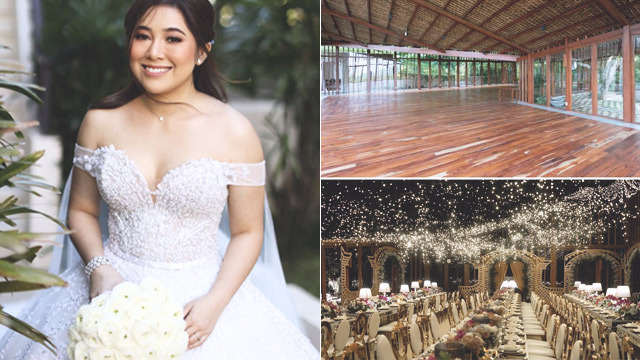 The wedding was held at Narra Hill in Tagaytay, which was styled by Gideon Hermosa. Official photos were taken by none other than Pat Dy.